That’s how we ought to have lived! 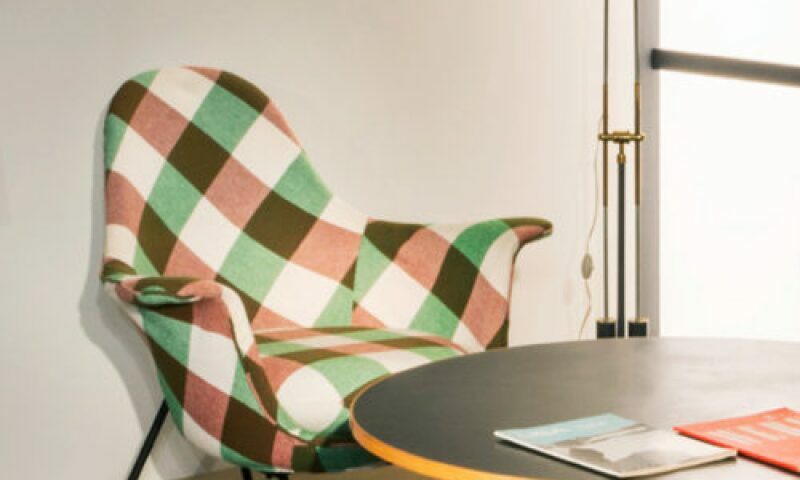 In the 20th century, Swiss designers and producers had clear ideas about perfect furnishing. At the outset, abstract form was a theme. In the 1930s, flexible tubular steel furniture was developed, and in the mid 20th century the unity of elegant form and practical function was propagated. Around 1968, everyday culture and pop art began conquering the living room. A decade later, the post-modern variety of styles was celebrated until the end of the century, when the minimalist tradition was rediscovered. Seven sample rooms, furnished with highlights from the collection, present the most important trends in Swiss furniture design of the modern age and trace changing lifestyles. Advertising brochures and historical photographs complete this exciting journey through time.